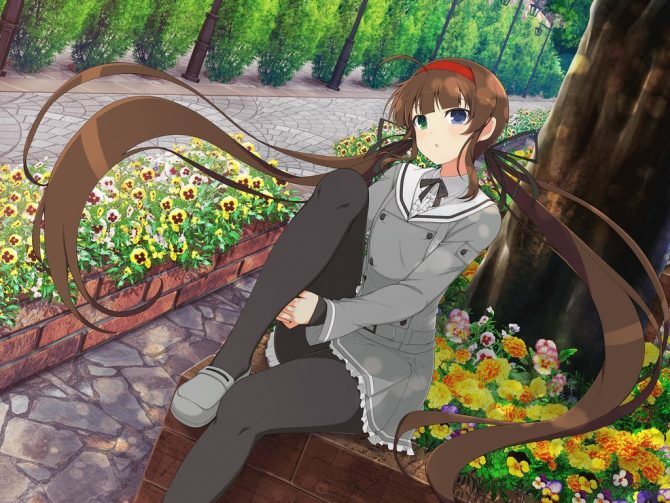 The official site was opened here, with a trailer, that you can see below. 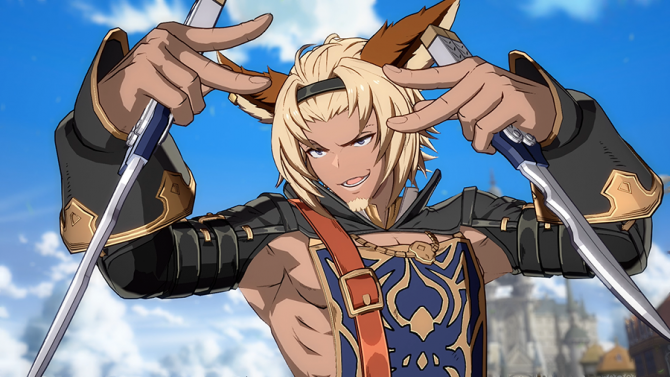 PlatinumGames’ Atsushi Inaba is working on the game as a producer, while the character design has the unmisakable style of Akihiko Yoshida. 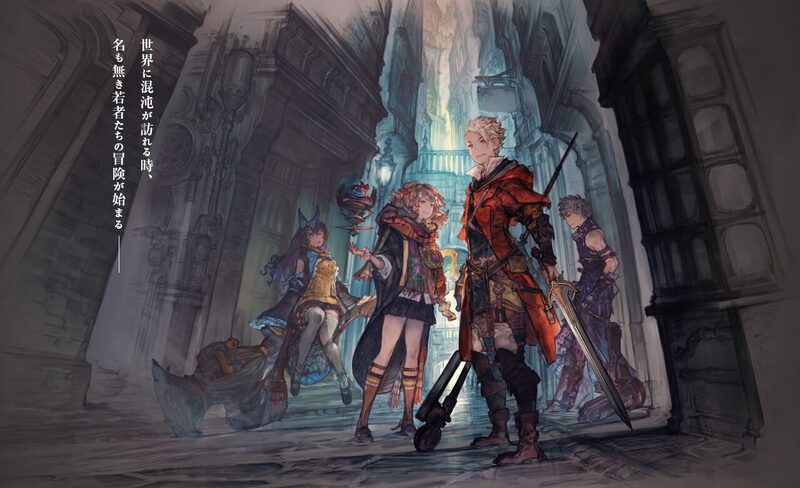 Last, but definitely not least, Final Fantasy XII and Vagrant Story Director Yasumi Matsuno will direct the title. 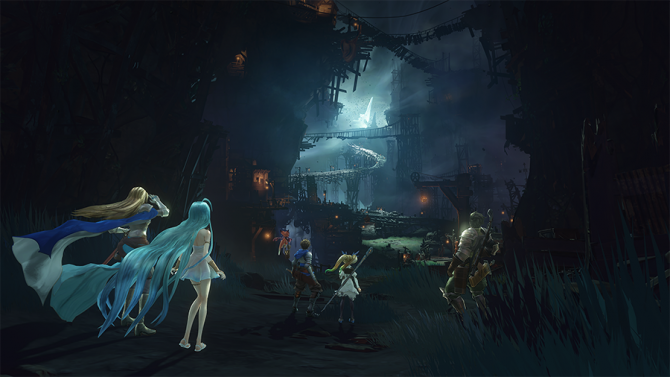 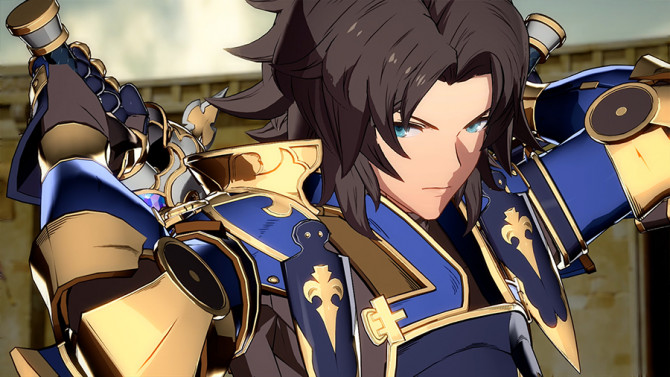 The team working on Granblue Fantasy: Relink is now as big as when Platinum Games worked on the game, and it still growing.